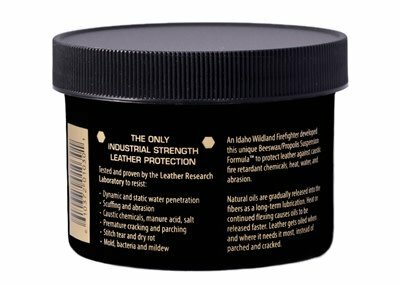 Originally developed for the severe working conditions of the Wildland Firefighters and to provide the best waterproofing naturally! 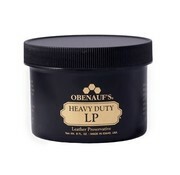 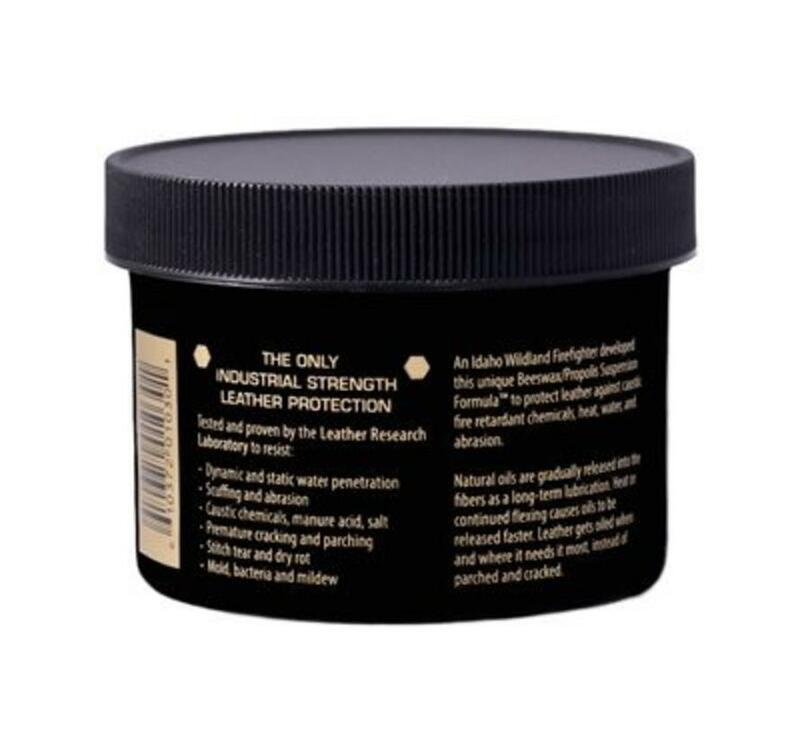 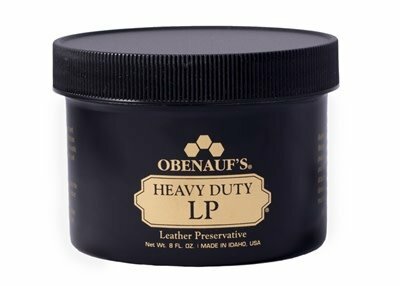 Heavy Duty LP repels water, preserves, restores, and conditions leather shoes, boots, waxed flesh leather, saddles, motorcycle leathers, tool pouches, athletic gear, and cotton oilskin dusters. 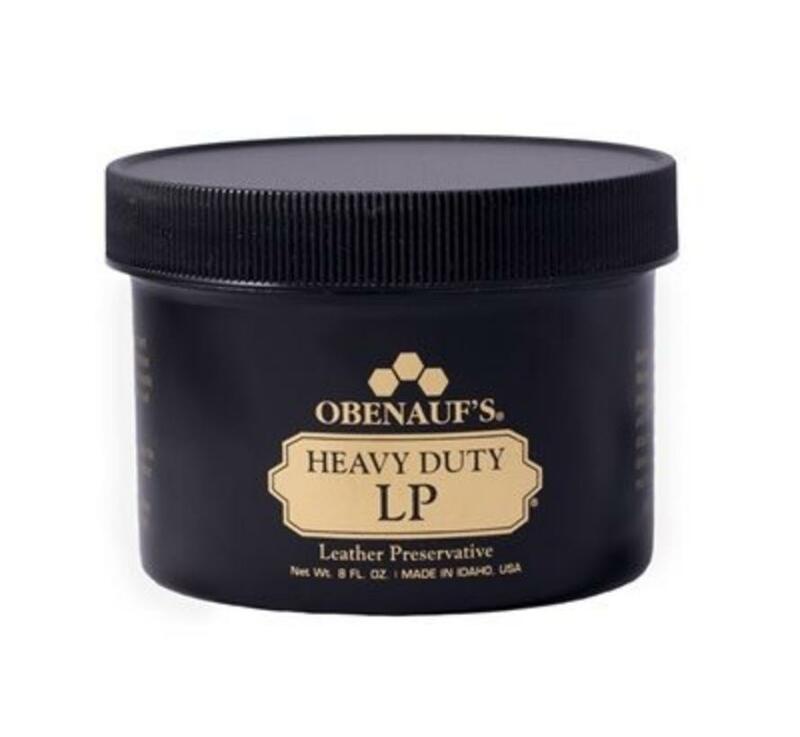 Obenauf's Heavy Duty Leather Preservative provides industrial strength protection to keep working leather looking like new as long as possible.